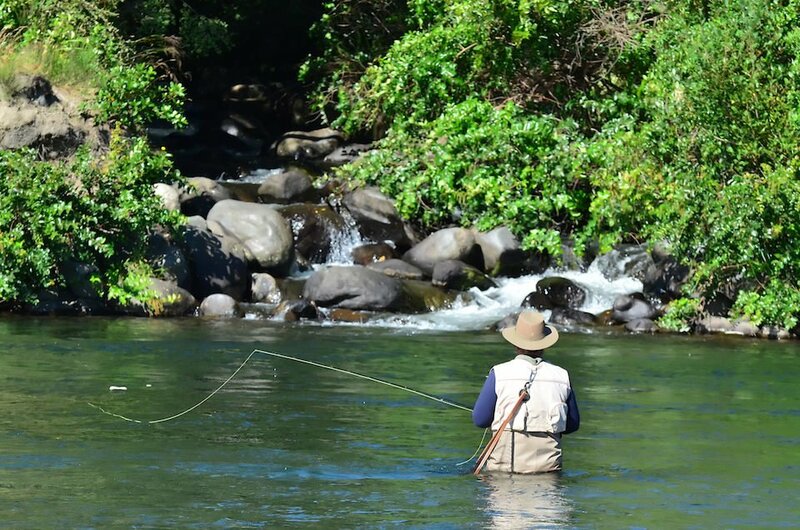 Are you planning on fishing in Gatlinburg or in the National Park during your upcoming trip to the Smoky Mountains? You will not be disappointed! 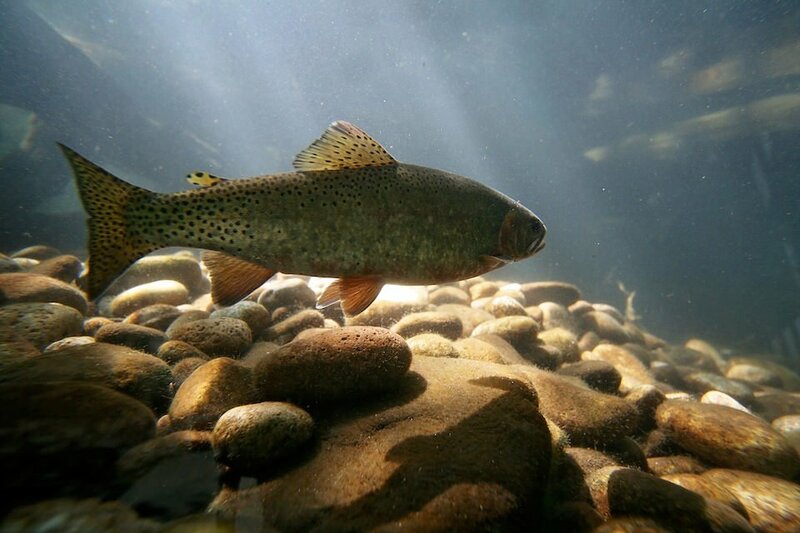 The Great Smoky Mountains National Park is home to over 2,900 miles of streams and river and one of the very last wild trout populations in the country. Whether you hope to experience a remote upstream fishing experience or want to park the car and simply cast a line, our National Park and the surrounding cities have you covered. 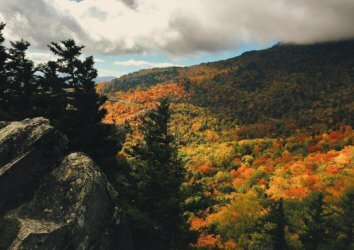 However, if you plan to fish in the National Park, Gatlinburg, or other Tennessee cities a Tennessee fishing license is required. 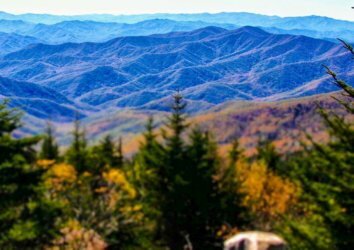 How Do I Get A Tennessee Fishing License to use in the Smoky Mountains National Park? 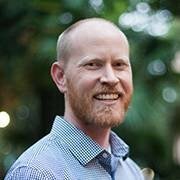 Decide on the license type and duration needed. Purchase the license online, via phone, or in person (see list below). Use your Tennessee fishing license throughout the entire National Park on both the Tennessee side and North Carolina side. How much is a Tennessee fishing license? For both residents and non-residents, Gatlinburg requires a special fishing license to fish in Gatlinburg. You can purchase this as an add-on (099 or 096) or a stand-alone daily license (097). Since it is not needed in the Great Smoky Mountains National Park, the pricing above does not include a trout sticker (add-on). 100% of fishing license revenue is used for operation of fisheries, conservation, habitat development, and preserving fishing for future generation. How can I purchase a Tennessee fishing license? Note: You cannot purchase a fishing license from the National Park Service. Instead, please purchase your license using one of the methods above. Where can I purchase a Tennessee fishing license in person? How long is a Tennessee fishing license valid? 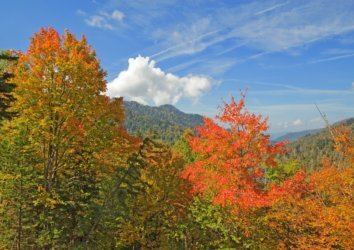 The average visitors will purchase either the one-day Gatlinburg stand-alone license (097), a three-day license valid in the National Park (077), or a ten-day license valid in the National Park (079). In addition to these options, there are many other options for residents of Tennessee including one-day, annual, and lifetime passes. The annual passes, which go on sale each year in February, are valid from March 1 until the last day of February the following year. 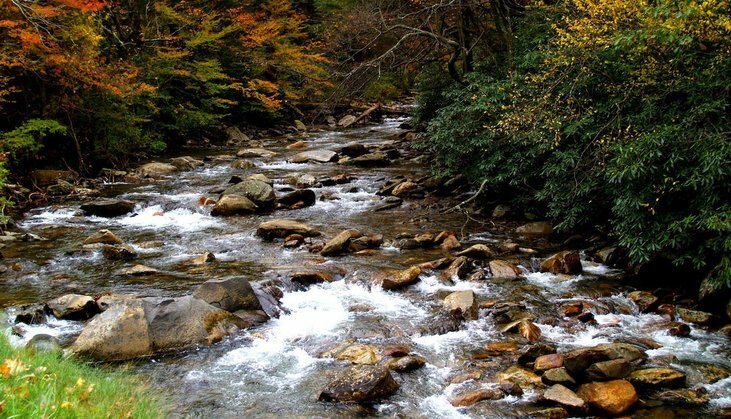 When can I fish in the Great Smoky Mountains National Park? In open waters, year-round fishing is allowed daily between 1/2 hour before sunrise to 1/2 hour after sunset. If you are concerned about excluded waters or would like a list open brook trout streams, simply stop by a ranger station or call 865-436-1200. 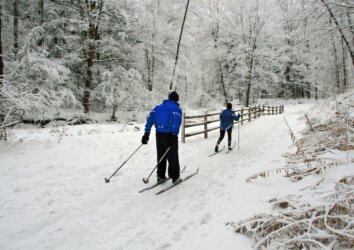 Does Gatlinburg have any special requirements? Yes. Gatlinburg requires a special license in addition to the standard State of Tennessee license (see chart above). Also, no fishing is allowed within Gatlinburg City limits on Thursdays due to restocking the streams/rivers. Finally, no adult over the age of 12 is allowed to fish in any Children’s Stream (marked). Do kids need a fishing license in Tennessee? Children 13 years-old and younger do not need a fishing license. This exemption is valid for both residents and non-residents. 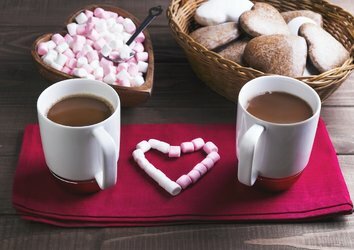 Do I need to purchase a license from both North Carolina & Tennessee? No. 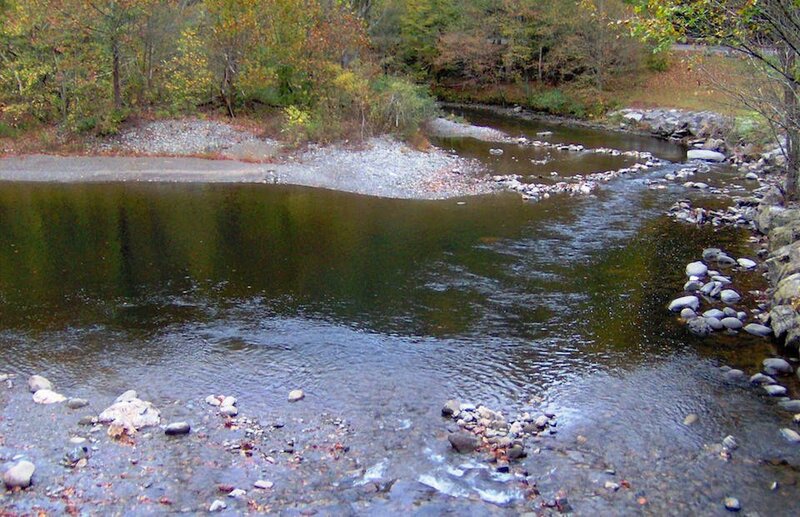 If you plan to only fish within the Great Smoky Mountains National Park, only one license is required. 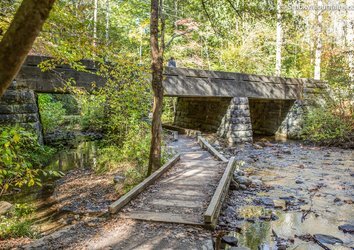 A fishing license issued by North Carolina or Tennessee is all you need to fish the entire National Park. In addition, if you only plan to fish for trout in the National Park, you will not need a trout sticker. What are the daily fish limits in the National Park? The daily limits, which are strictly enforced, are five brook trout, rainbow trout, brown trout and small-mouth bass permitted per person. Twenty rock bass are also allowed per day. These limits are subject to change and we recommend checking with a Wildlife and Game officer prior to fishing to ensure you are within limits. Now, that you have thoroughly reviewed all of the Tennessee fishing regulations (the boring stuff!) it’s time to start enjoying some of the most diverse fishing in the country! Grab your fishing license, decide on a perfect spot, and go catch some trout and bass!